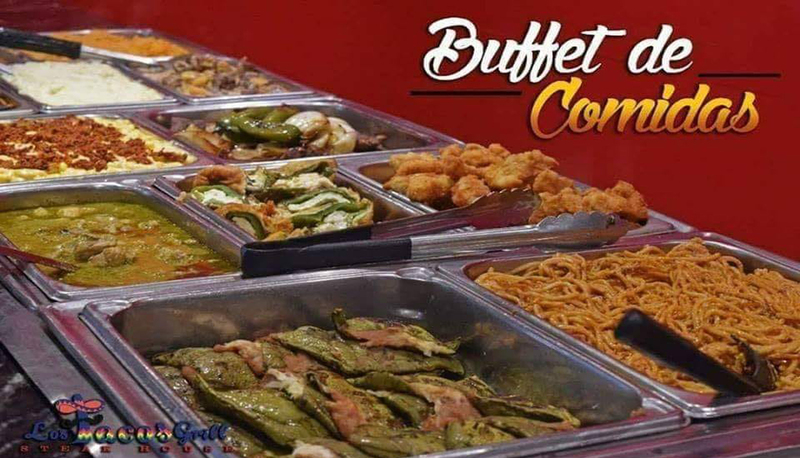 Our buffet includes a huge variety of hot foods that you will love. 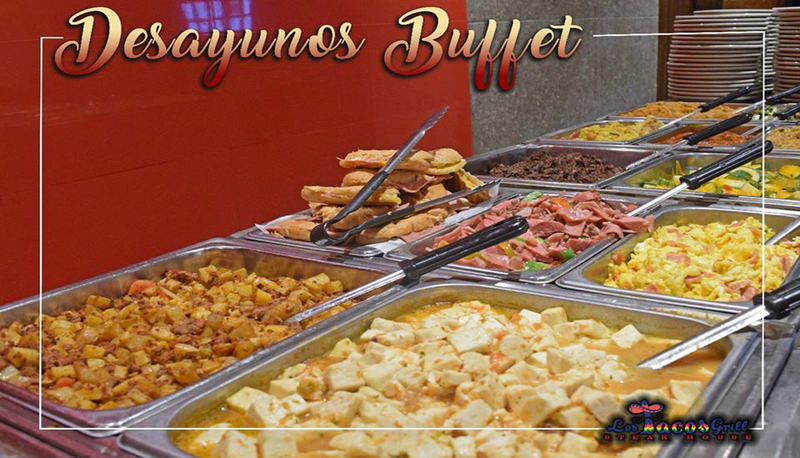 For Breakfast we serve barbecue, eggs, chilaquiles, muffins, refried beans and bacon. Additionally the natural food bar, includes a great variety of fruits, yogurt and cereals. Unlimited drinks are included for the same price. Drinks such as milk, natural fruit juices, coffee and water. Served daily, from 7:00 A.M. to 11:00 A.M. in the morning, by our personal kitchen experts. We prepare eggs, waffles and hot cakes made just the way you like them. All this at a reasonable cost. At noon, we add different foods. The Lunch buffet continues until four in the afternoon. We have roasted meats, soups rice and beans. 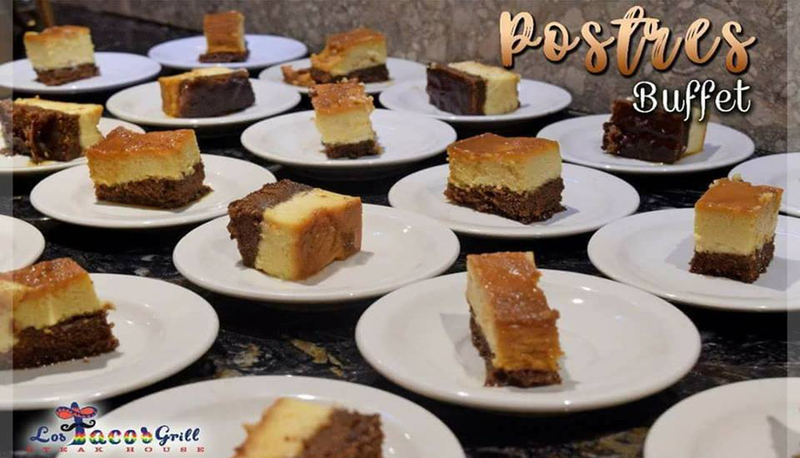 Also included are a variety of salads and fruits, as well as an exquisite dessert selection prepared the same day, to delight of our customers.